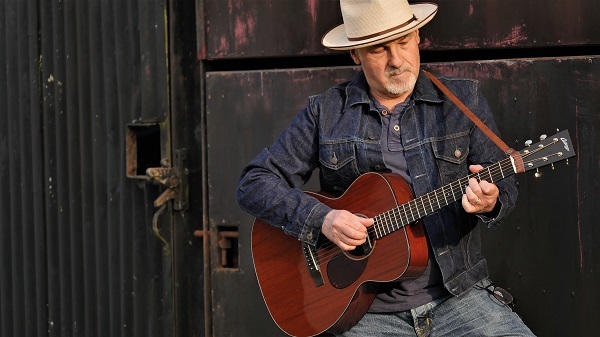 Paul Carrack has announced a second show at Birmingham's Symphony Hall. The former Mike and the Mechanics and Squeeze member, who has already lined up a show at the venue on January 25, will play for a second night on March 3, due to demand. The tour will support his recently released LP, 'These Days', which arrived via his own label Carrack-UK in September. 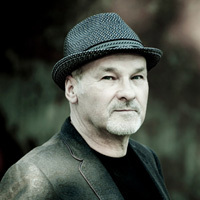 Click here to compare & buy Paul Carrack Tickets at Stereoboard.com. Photo: Peter Van Hooke Paul Carrack has announced a new album. Photo: Bearly Famous Paul Carrack has announced UK dates for 2019. Paul Carrack has lined up a 2018 UK and Ireland tour. Garbage have announced new UK and Ireland dates. Rick Wakeman will celebrate his 70th birthday with two performances of 'Journey To The Centre Of The Earth' in London. Du Blonde will open for Garbage at their summer UK shows.